If you have a relatively recent diesel engined vehicle, it will be fitted with a DPF (Diesel Particulate Filter) which is designed to remove the particles (particulates) found in diesel emissions to meet ever-more stringent Euro emissions regulations. The DPF can cause more problems than it solves at times, and we at SLT in Sheffield can help. As with any filter, a DPF needs to be clean and clear to work efficiently and this should happen with a process called regeneration. This would naturally take place in diesel vehicles spending more time running at their optimum engine temperature; under these conditions the DPF periodically clears itself once heated to its optimum temperature. In situations where the engine is running at less than its optimum temperature, such as during frequent stop/start driving or a series of short trips, the filter can’t clear itself. As a result it eventually gets clogged with soot that affects performance, economy and emissions. It can be prevented by periodic (at least monthly) higher speed runs on an open road, but once symptoms of a build up of soot occur such as a fall-off in performance or the DPF warning or anti-pollution light illuminating, then it’s usually too late. The DPF would require replacement at usually considerable cost - possibly well into four figures. Even the DPF in a vehicle spending more time at its maximum engine temperature will lose its regeneration capabilities in time so will require replacement. Manufacturers class the DPF as a normal ‘wear and tear’ item similar to brake pads and clutches, so it isn’t covered by the vehicle warranty. 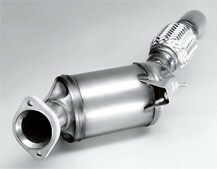 You could replace your DPF with one from your manufacturer - but this could well cost over £1,000. You could save money by replacing it with a generic after market DPF but this is a gamble; they don’t always last that long and can, because they’re not the manufacturer’s own and can be difficult to fit. 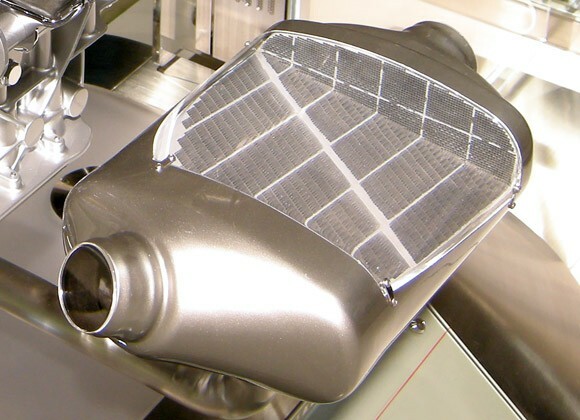 We can either clean your DPF or do one of our DPF solutions. Cleaning - we’re part of the Advanced DPF Cleaning network; an organisation of fully trained specialists able to professionally clean your DPF. DPF Solution - this would be a fraction of the price of replacement, and there’s no need to worry about emissions; our DPF solutions are MOT friendly so your vehicle will pass the emissions test. We include a free ECU remap with all our DPF solutions giving an increase in BHP and toque. We guarantee the software performance on our DPF solution, so call us today if you’re having DPF issues or fear you may do before long. 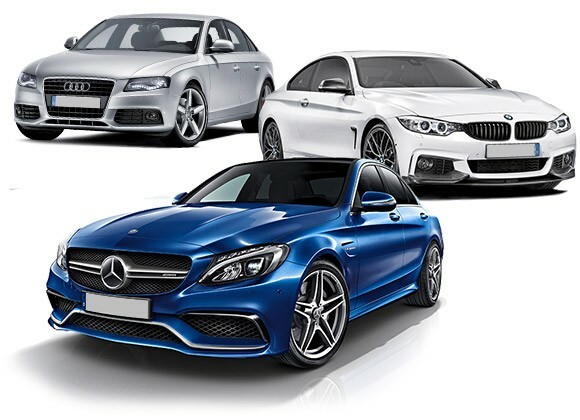 Contact your nearest SLT Remapping Agent now for free expert advice. We guarantee you will receive friendly, knowledgeable advise & will make huge savings over main dealer costs. All our DPF removals come with a lifetime guarantee on software.